Yak looks back at this week’s hottest trending topics. Not sure what do do over the summer holidays? 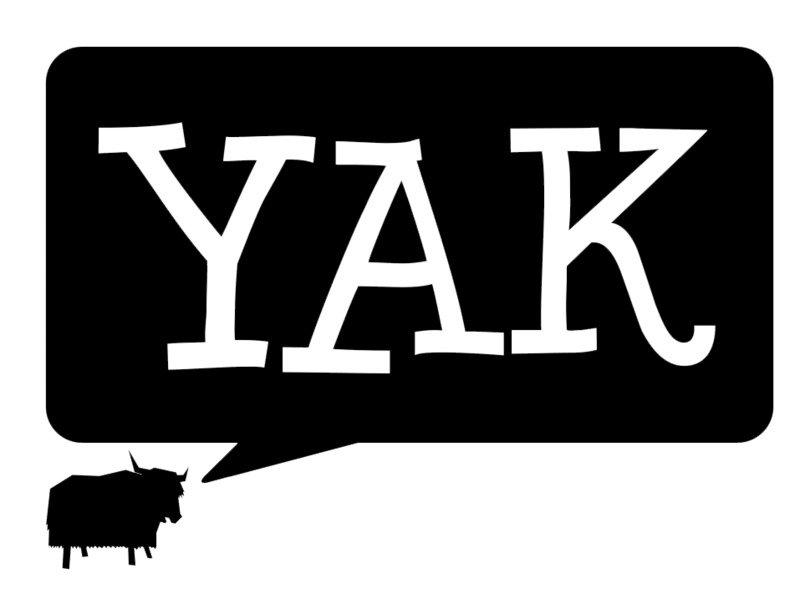 Yak is here to help! Can’t find your dream club on campus? Make it yourself! Yak shows you how.